The specialty coffee scene in Cincinnati just got a huge shot in the arm. 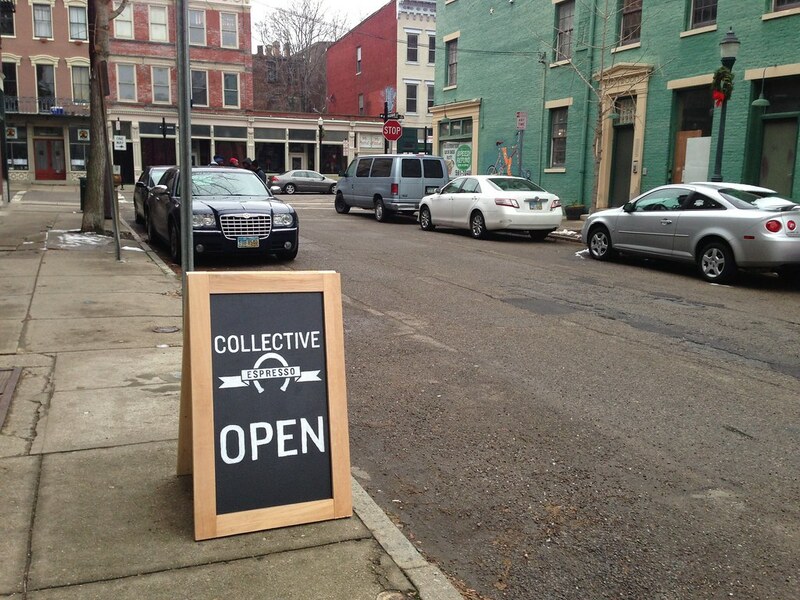 Nestled on a quiet side street in the historic Over-the-Rhine neighborhood, Collective Espresso is a new craft coffee shop raising the bar in the Queen City. Even though Collective has only been open a month, owners Dustin Miller and David Hart are crafting espresso in Cincinnati like seasoned professionals.